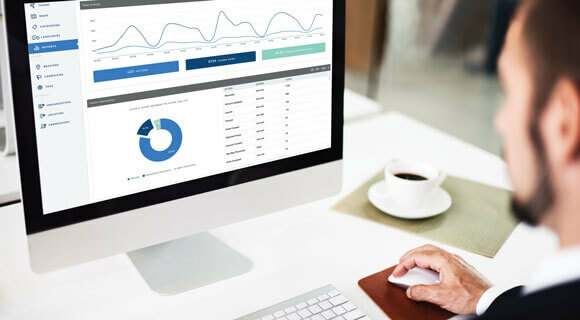 Aruba’s Analytics solution collects and analyzes data captured from the WLAN and mobile devices to deliver analytics that help IT and business groups, of all types and sizes, make smarter operational decisions. Better understand foot traffic patterns with location analytics. 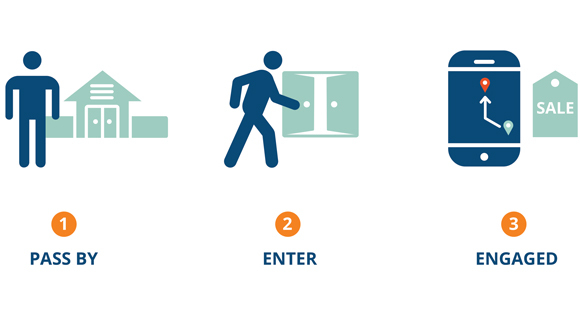 Leverage data that reveals how your staff or customers move throughout your location. Use Aruba ALE to make smarter decisions that benefit your business. Analytics and Wi-Fi built for retail. Take advantage of cloud-based analytics and high-performance Wi-Fi built for distributed retail and public venues. 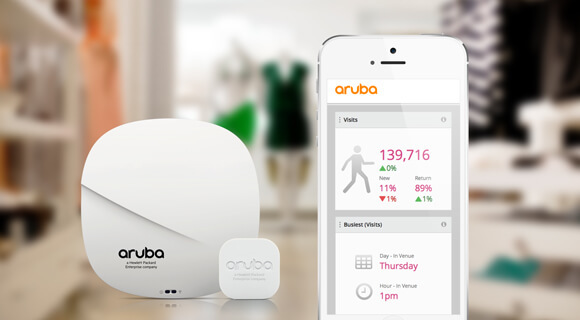 Use presence analytics, in Aruba Central to better understand your customer behavior. Get actionable insights from your mobile apps. Learn when and how your branded iOS and Android mobile apps are being used. See what‘s being searched for most and how well your mobile push campaigns are doing with Meridian’s real-time analytics features.